Part-time and flexible work in SME’s—how do you deal with key people requests? 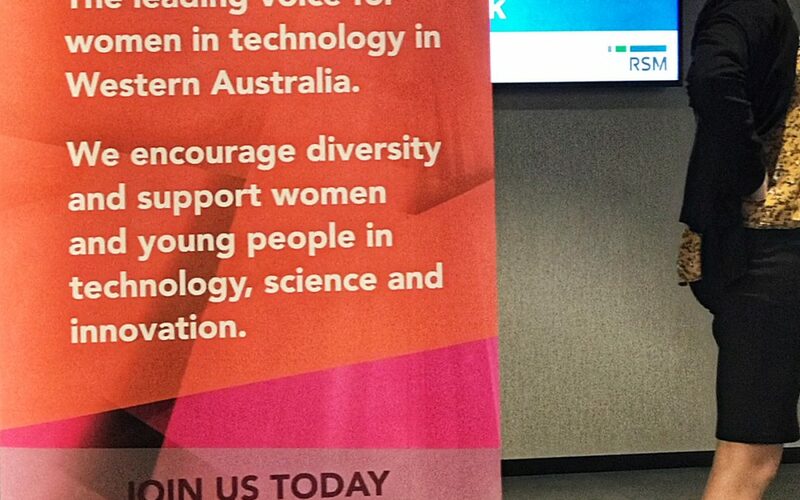 This week I attended a Women in Technology WA Inc (WitWA) Masterclass. It was a great evening attended by an impressive group of women and men who heard the panel of Jo Alilovic, Lucy Dickens and Conrad Liverus, present the legal, commercial and personal perspectives of why providing flexibility is good for business. And I agree. At Bright we provide a variety of flexible working arrangements; part-time, early start/finish, remote work locations, school pick-ups etc. We do this because it enables us to retain good staff, it suits the business and it reflects our values. The law says people have a right to ask for flexibility and organisations should try to accommodate, but they can refuse where there are good business reasons to do so. Those “good business” reasons make for an interesting conversation. Sometimes flexibility is really-hard, especially when the work is specialised, there are deadlines and work outcomes are achieved as a team. In SME’s you often have employees who have key skills, on whom you and the rest of the team depend, to meet client deadlines. If those skills are not available, things can be delayed or quickly grind to a halt. Of course backfilling and multi-skilling are good business strategies, but not always practicable in SME’s. I will be frank, there are some parts of our business where we have refused flexibility requests as we have judged the risk to the business and the cost of facilitating the request to be too high. Occasionally this position has cost us good people. I would love to hear how your SME deals with key people and requests for flexibility? In this current world of tightening budgets and leaner resources, do you say no—or have you come up with an innovative way to say yes?